It seems that the form button images are now showing a little shadow at the bottom of the image frame. Wasn't happening before -- just started all of a sudden. Happening even if use a clear .png file for the button or a #fffff white background on button image. Can you help? 1. 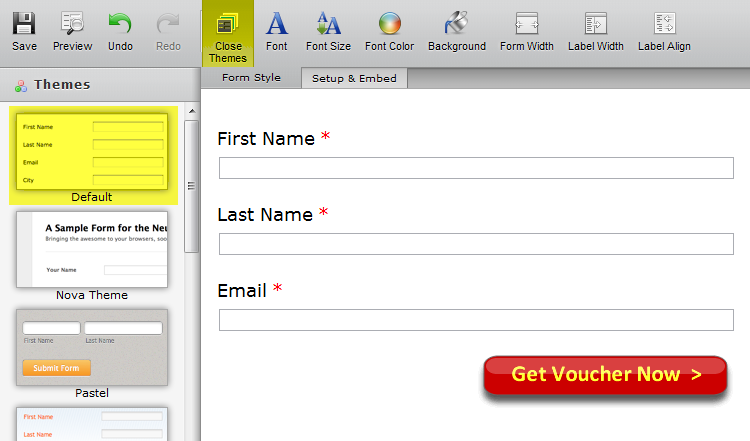 Inject the following custom CSS code your form. 2. 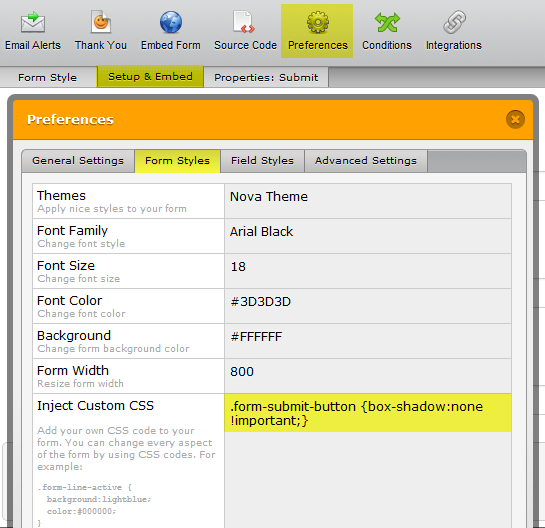 Switch the form Theme to "Default" one. Worked like a charm! Thx a bunch! Yes! Thanks so much! :-) I LOVE jotform!